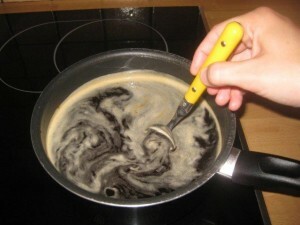 Boil about 3 cups of water and add 8 spoons of coffee. 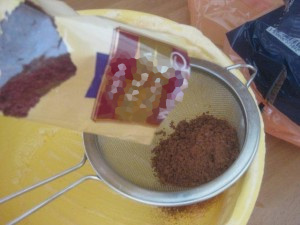 I used instant coffee but you can use any kind of coffee you might have at home. Stir and taste it. Coffee should be of really strong taste. 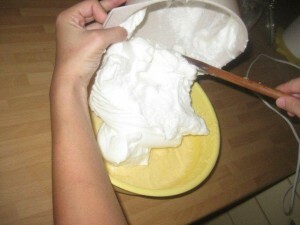 Beat the egg and separate the egg white and pour it into a taller bowl. 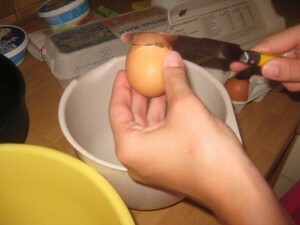 Put the yolk into another bowl. 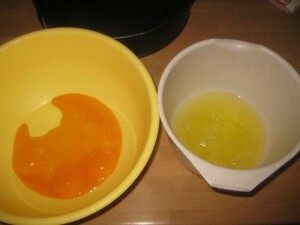 Add about 3/4 of a cup of sugar to yolks. 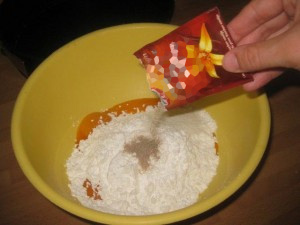 You can use either normal sugar, but powdered one is preferred. 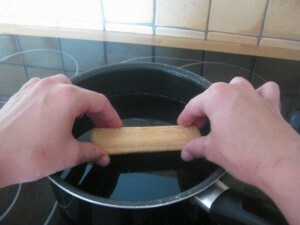 Add both bags of vanilla sugar. If you can get vanilla sugar with added bourbon then go for that. 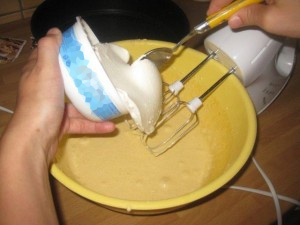 Whisk everything to get a smooth mix. 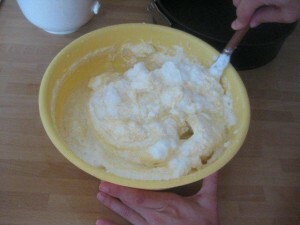 Add mascarpone and whisk that as well. 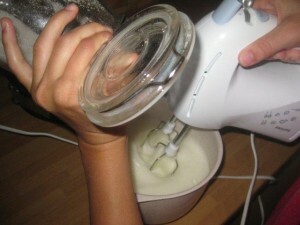 Clean the mixer whisks then whisk the egg white. 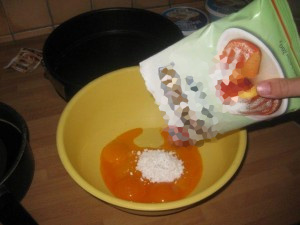 While mixing gradually add sugar. 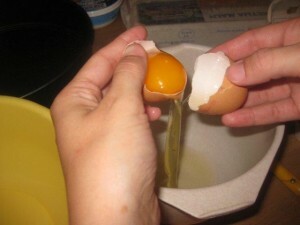 When the egg white is hard enough (see picture), add it to the yolk mix. 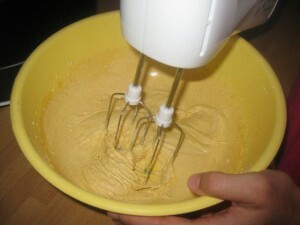 Use a spoon or a whisker and whisk the mix. 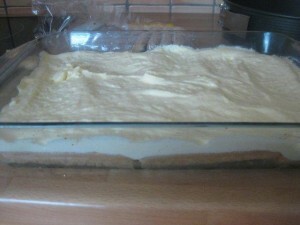 Prepare the baking tray that is at least 2 inches (5 cm) tall. 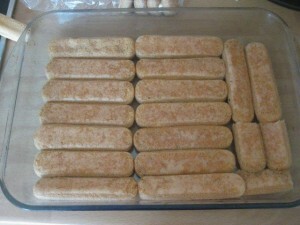 ... and stack them into the baking tray the similar way as I did. 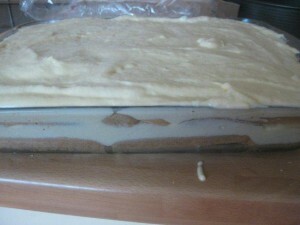 Bottom of the baking tray should be covered. 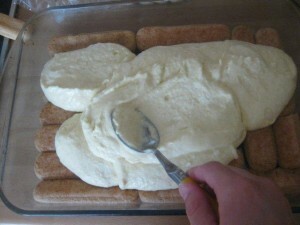 Spread half of the mascarpone over the biscuits. 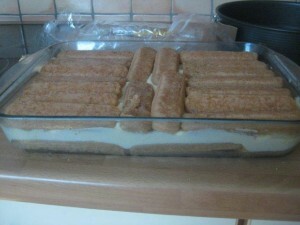 Now stack another set of ladyfingers over mascarpone. And spread the rest of the mascarpone over the biscuits. Pour the cocoa into the strainer. 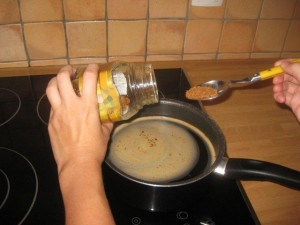 If you don't have the strainer you can use a spoon as well. Shake the cocoa all over what will now become your very own made tiramisu. 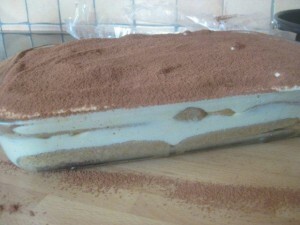 Put the tiramisu into the fridge for at least 3 hours. It looks awesome. 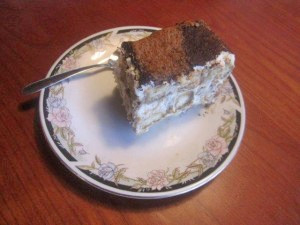 I will try to make it someday for my family.